This book is absolutely amazing. The writing style, the characters, the plot, everything about this book is amazing. I have no words for this book. I sat thinking about it for hours after I finished it and I’m still not over it. The writing style of this book is so outstanding and beautiful. 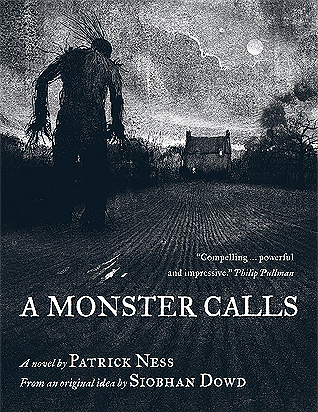 This is my first Patrick Ness book and I’m blown away by his talent. I could go on and on this book and how fantastic it is. This is definitely a book that everyone needs to experience.